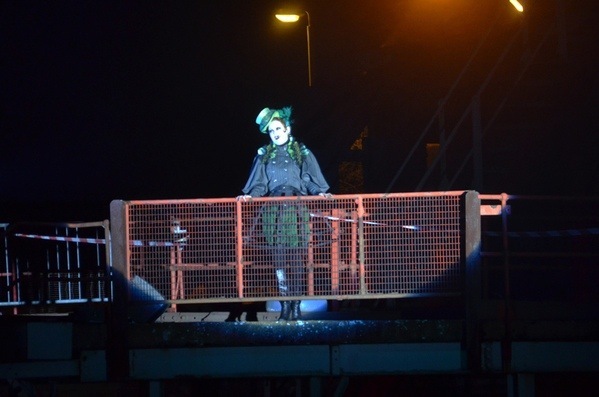 This Autumn, ADEPT recreate their spectacular live art steampunk themed event New Age of Discovery (NAOD) at Snibston Discovery Museum, Leicestershire. Tickets can be booked HERE (Click on Events, Next and drop down to New Age of Discovery). It is the year 2100 and Great Britain is running out of steam. There is a global energy crisis and successive austerity-obsessed governments have ignored the wealth under our feet and the knowledge preserved in our heritage collections. In Coalville, Leicestershire, the Snibston Discovery Museum, which rose from the ashes of the pit closures of the 1980s, is once again being revived to draw upon the energy reserves. The hope for Snibston and a steam-driven future resides in a growing movement that both respects the past and believes in the future: Steampunk. After its sell-out success last year, Snibston Transform art programme has commissioned ADEPT to re-stage New Age of Discovery, a spectacular and unique promenade event on the evening of Friday 29th November 2013. 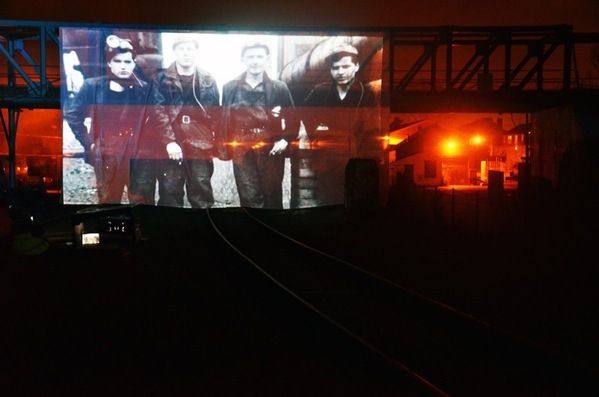 It combines live performance, music, video and installation on a site-wide scale, inspired by Snibstons unique heritage collection. Filtering the steampunk aesthetic through their own artistic imaginations, ADEPT have created a unique vision of a sustainable future and challenge the political orthodoxy which knows the price of everything and the value of nothing. Everyone attending New Age of Discovery will receive a limited edition sculpture by ADEPT cast in coal dust. Cheer on the Discovery Consortium as they try to save the day! If Snibston is saved, take home a limited edition sculpture by ADEPT cast from coal dust! More information HERE. Tickets can be booked HERE (Click on Events, Next and drop down to New Age of Discovery). The £25 ticket includes admission to the event a welcome drink, live music and a Victorian-themed supper. After the performance there will be cake, warming drinks and a gift.